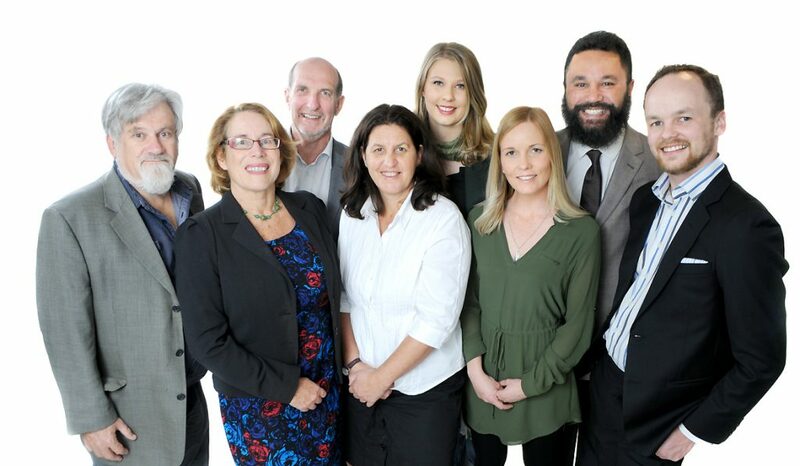 City Vision has selected a full ticket of experienced elected representatives and new, diverse talent to contest the eight seats on the Albert-Eden Local Board. “With a mix of four experienced local board members and impressive new talent we’re confident we have a strong, broad-based, progressive team to advance the interests of the communities covering the sub-divisions of Owairaka (Mt Albert) and Maungawhau (Mt Eden),” says current Local Board Chair and City Vision candidate, Dr Peter Haynes. “We’re looking forward to campaigning on our solid record of achievement over the first two terms. We will be campaigning hard, listening to our communities and winning their support, right through to the election in October. Our communities deserve a strong community voice and we’re giving it to them”, says Peter Haynes. 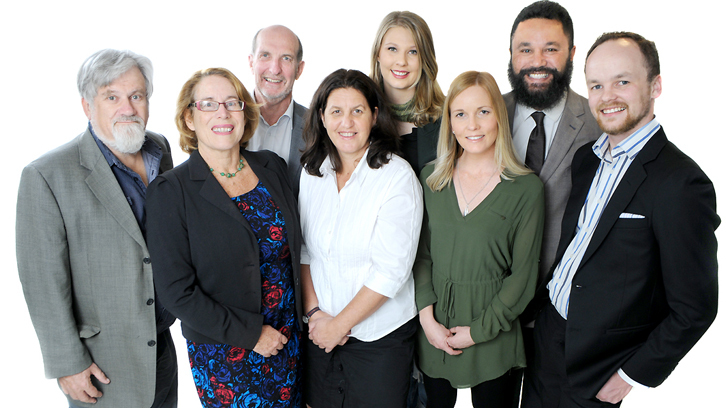 City Vision is a coalition of Greens, Labour and Community Independents that contests the Auckland Council elections in the areas covering the Albert-Eden- Roskill and Waitemata & Gulf wards. Current City Vision Albert –Eden Local Board member Helga Arlington did not seek re- selection. Postal voting in the Local Government Elections 2016 starts on 16 September and ends on election day 8 October.